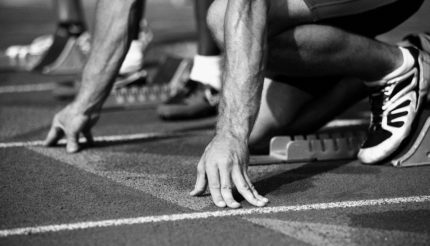 How Many Steps Should Your Sales Process Have? How often are you making contact with the prospects that have expressed interest in your business? At what point do you give up and decide you have wasted enough time on them? The evidence is clear: businesses with an optimal number of sales process steps have stronger sales pipelines and generate more revenue. The metaphor of a ‘pipe’ is apt: if you do not have enough brackets holding it up, then the pipe cracks and the water leaks out. So no matter how many leads you pour in from your excellent marketing strategies, they do not make it to the final destination if the conversion funnel is weak. Equally, too many brackets are not only an unnecessary waste of your resources, but could also work against you and end up limiting your pipeline. The question is then: how do you build a sales pipeline that has the optimal number of sales process steps for your business? Action Point: Go back to the sales funnel in your business and analyse how many sales attempt steps are built into it. How many are you actually doing? Could you be making this conversion process even better? Leave a comment on this article and let us know the number of steps in your sales process if you would like us to give you a free review of your sales pipeline and how you could improve it. 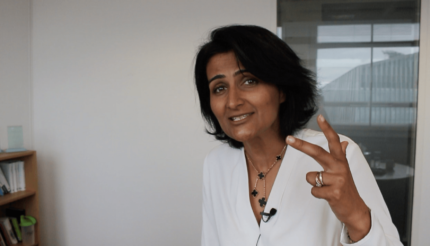 Hi this is Shweta from London Coaching Group, I recently got asked a question – how many sales attempts need to be made to work a lead effectively? A very interesting question, because what has been commonly found is that when there is a lack of sales process – with not the optimum number of contacts built in, it actually results in a weaker pipeline and a huge amount of wastage of both money and time. Now to have a sustainable pipeline with proper growth happening, this is what you need to think through. That based on my market, what is my sales process? And how many sales attempts or contact points I need to make with my prospects to improve the conversion and finally maximise the profitability on your marketing, money and efforts. So let me share with you the result of the analysis of 50,000 sales leads. And actually what is the optimum number based on the small-size market, the mid-size market or the corporates that you might be targeting. Now this is a very interesting analysis, and it should give you a very clear indicator to assess your current sales process, and the number of attempts that your sales team is making or maybe you are making to reach out to your target place. So let’s have a look at this, the vertical axis is about the Profitability – which is what we are trying to maximise of that lead. And the horizontal axis is about the Sales Attempts that are being made right now, or should be made to maximise the profitability. So if you are dealing with small business markets, what has been found is that the optimum number of sales attempts that you need to be making or your sales process needs to have built in is 5. That’s where the maximisation happens, if it’s done properly. If you are targeting the mid-market, then the number that you really need to focus on is 8. You need to have 8 sales attempts, before you can think of maximising the profit. And if it’s corporates and enterprises, as you can imagine – there the lead time or more contacts are required because of the gatekeepers and difficulty of reaching out to the decision maker. And therefore, logically the number will be higher and what has been found it’s number 12. Now if you are giving up, just after making 9 contacts and wondering why am I not getting my conversion or getting frustrated saying “It’s such a hard task.” Then you are just giving up, when actually the optimum number is 12. So it’s a very interesting analysis and I really want you to go back to the drawing board for your sales process. 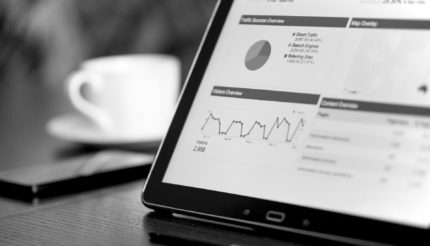 Have a look at it, and see what attempts are being built in, what touch points are being built in before you decide on giving up on a lead, or actually making your conversion even better – so that you can have more profitability. Want More Sales Funnel Strategies? Shweta provides webinars to exhibit business coaching in action, and to offer the community business advice. Book your spot on the next one – our system limits it to 100 so make sure you reserve your spot soon.